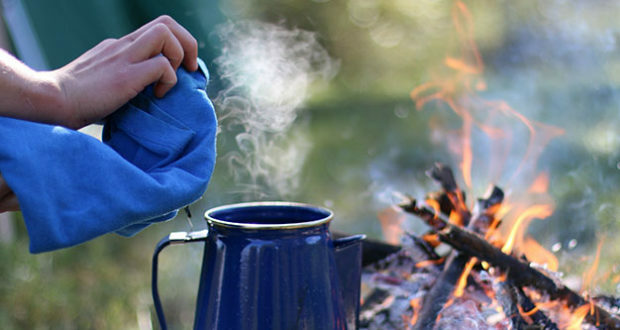 For most of us, coffee is an essential starter in the morning on any camping adventure. 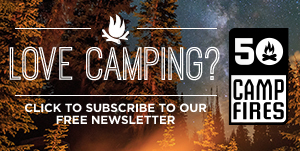 Even those who don’t drink coffee usually love its smell wafting across a campsite. 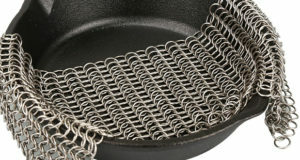 Combined with frying bacon and wood smoke, it’s an aroma that can’t be replicated anywhere else. What’s the best way to make camping coffee? Well, that’s the source of prolonged debate among experienced campers. 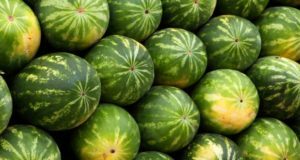 Everyone has a favorite recipe or technique, but if you have an open mind here are some you might want to try yourself. 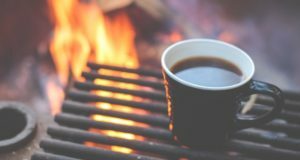 Cowboy Coffee combines four basic elements of all coffee making: ground coffee, water, a pot in which to heat the water, and heat – that might come from a campfire, a grill, or a camp stove. While the components are simple, making Cowboy Coffee the right way is a little bit more complicated – at least if you’re not a fan of a mouthful of gritty grounds with each sip. Fussy? Yes … especially considering this is supposed to be a “cowboy” thing, but the result is delicious coffee every time … that you don’t have to it pick from your teeth when you’re done. Measure the amount of pure, fresh water you put into the pot. (You’re going to need to know the amount later.) Unfiltered spring water is best. 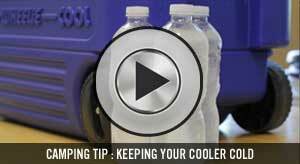 If you’re not sure of your water supply, use the bottled stuff you brought along in your cooler. Bring the water to a boil over the campfire or whatever heat source you have available. Add two tablespoons of finely ground coffee to the pot FOR EACH 8 OUNCES OF WATER. 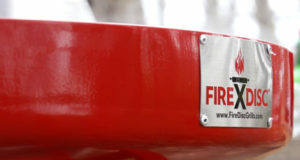 Let the pot and contents sit – off the fire – for two minutes. Stir again, and let it sit for another two minutes. After the four minutes of brewing sprinkle half a cup of cold water on the grounds. Because “heat rises and cold sinks” it pulls the grounds, which are now mostly floating on the surface, down to the bottom of the pot. Carefully, gently pour out the coffee so the grounds remain near the bottom of the pot and what you get in your cup is rich, delicious coffee. 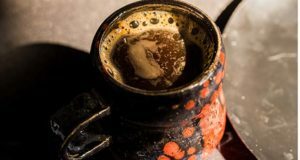 Often confused with Cowboy Coffee is Egg Coffee, but the practice of mixing an egg – including shells -- with the coffee grounds appears to be more of a north woods tradition with a Scandinavian heritage. The process for making egg coffee is kind of gross. What you pour into the pot of boiling water is a slurry of beaten egg, pulverized egg shells, and the clumpy grounds of medium to course grind coffee. What eventually pours out is some of the best tasting coffee you’ll ever drink. Egg coffee was born of necessity. The miners in northern Minnesota were working with irony water and old weak coffee. But some how the addition of the eggs makes it all come together. To this day, you can find coffee made this way in country church basements across Minnesota. 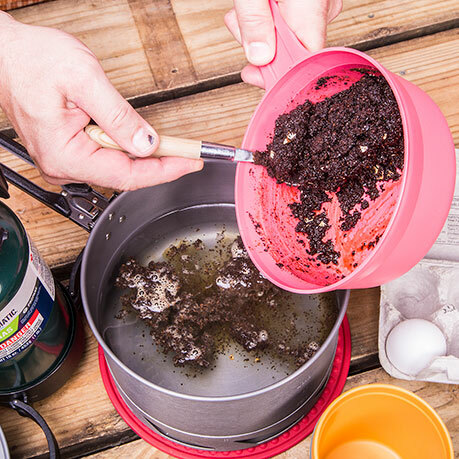 Egg coffee works great for camping, too. It’s slower than a drip cone or French press, but the taste is worth the wait. Besides camping is supposed to be about slowing down anyway. Crack an egg. Reserve shell. Place yolk and white in bowl. Beat thoroughly. Crush the eggshell into small pieces. Add the crushed shell, ¼ cup of water and ¾ cup of medium grind coffee to the beaten egg. Bring 8-9 cups of water to boil in a saucepan or coffee pot. Carefully pour/spoon in the slurry and boil gently for three minutes. The grounds and egg will create a mass floating on top of the pot. Remove from heat and gently pour in a cup of cold water. Carefully pour into cups and drink. Chances are it will be lighter color than the coffee you’re used to drinking, but all the rich flavor is there without any bitterness. 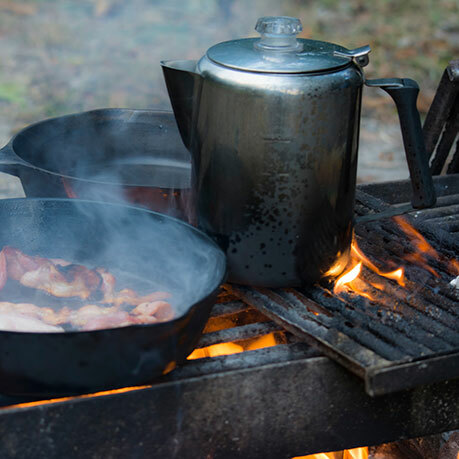 Drip and press coffee making systems have taken over the world, but for a long time percolating coffee was the most common way to make it – especially when camping. It takes longer than drip coffee making, and you don’t have the grounds all bound up in a paper filter for easy disposal. Yet there is an appeal to tradition. Few moments of a camping day are as enjoyable as zipping back into your sleeping bag and listening to the perk of coffee on the cook stove or campfire. Just like an old-fashioned, corded countertop telephone, it’s entirely possible there are people who have never seen or experienced a percolating coffee pot. Basically, it’s a tall pot, usually with a glass bulb atop the metal lid. Inside there’s a strainer basket suspended on the top of a hollow metal stem. It’s held upright by a slightly domed metal base. You put the ground coffee in the strainer basket and cover it with the strainer top. This whole contraption fits in the pot you’ve partially filled with water. Then you snap the coffee pot lid in place, and put the pot on the stove to come to a boil. When the water begins to boil, you’ll see it bubble into that glass bulb on top and you’ll begin to hear the “perking” sound. You then turn down the heat to just keep the percolation going at a slow rate. Inside the pot, boiling water and steam is forced up the center stem and out its top. It splashes on to the strainer and filters down through the coffee grounds and back into the water. The repeated process makes stronger and stronger coffee the longer it percolates. When you go to REI or Cabela’s to buy a camping coffee pot, along side the French presses and collapsible drip cones, you’ll find old-fashioned percolator pots. They are nostalgic and make some darn good coffee – especially if you like it strong. Percolating perfect coffee is a learned skill. It takes some practice, but once you get it down, you’ll love the caffeinated results! Percolating coffee pot with strainer, stem and bulb. Fill pot with enough water so it’s just below the level of the bottom of the strainer basket. Place the strainer on its stem into the pot. Place two heaping tablespoons of regular grind coffee into the strainer basket for each cup of water in the pot. Put the top on the strainer basket, and then the lid on the pot. Set on the heat and wait for it to boil. Watch and listen carefully, because it can boil over easily. When it’s boiling, move the pot to the edge of the fire or turn down the heat to low. Allow the coffee to percolate slowly for at least 5-10 minutes. Remember the longer you percolate it, the stronger the coffee will be. Open the packet and pull the filter out of the pouch. Tear along the perforation at the top of filter. With the wings that pull out from the sides of the filter, secure to any size mug. Pour water that’s just below a boil into the coffee grounds, allow it to drip into the cup. Repeat until 8 ounces is brewed. In smaller mugs, it’s okay if the filter rests in the brewed coffee, and this can actually boost the flavor. Remove and dispose of filter/coffee – ENJOY! The French Press method of coffee brewing is renowned for making rich, full-bodied, delicious coffee. 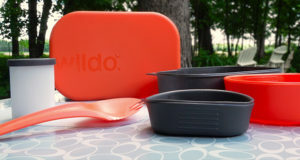 It may seem a little fru-fru for a camping trip, but that’s not the case any more. GSI Outdoor created the JavaPress especially for rugged use in the great outdoors, but it serves as well at home to make your coffee for the morning commute. Actually, French Pressing is another take on Cowboy Coffee. But instead of using cold water to pull the grounds to the bottom, in French Pressing the grounds are collected and held against the bottom by a filter disc you press through the coffee with a plunger. Then you pour out the grounds-free coffee from above the filter. 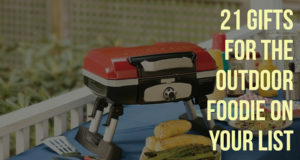 Serves: Up to 30 oz. Begin by boiling some water in a separate pot. Pour a couple of ounces into the JavaPress cylinder and swirl to warm the container. Return water to boiling pot. Measure 2 tablespoons of coarsely ground coffer per six ounces of water into the cylinder. If you’re making the full 30-ounce capacity of the JavaPress, that would be 10 tablespoons. Add water that’s cooled just below boiling to the cylinder. Place the lid/press in position on top of the cylinder and make sure it’s seated well. Allow coffee to steep for 4-5 minutes. Slowly press down plunger to the bottom of the pot. Turn the arrow on the lid to align with the pour spout and pour the coffee into your waiting mug. 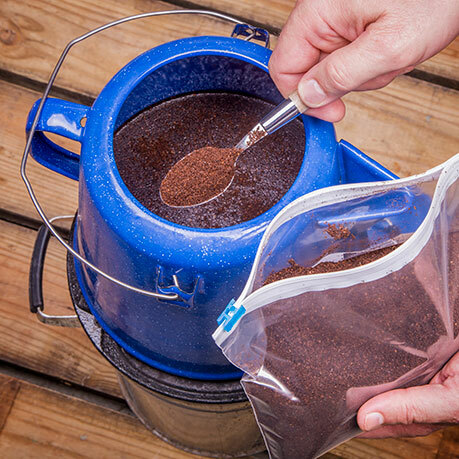 Coffee bags take the concept of Cowboy Coffee, and just make it a lot easier to ensure you don’t end up with a mouthful of grounds to spoil a delicious cup of java. 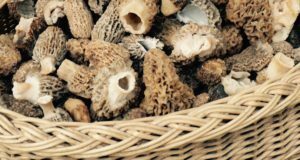 You can make up as many of these as you’d like at home ahead of your camping trip and have them ready for quick coffee brewing any time. FYI – if you really want to take the easy way out, companies like Folgers and others make single-serving coffee bags that are just like tea bags. So, buy a box and submerge two bags in near boiling water to make 16 ounces of coffee. Cut some 8-inch lengths of cotton twine or dental floss. You’ll need one for each bag you’re going to make. Flatten out a drip coffee filter on the table in front of you. Scoop 2 tablespoons of coffee into the center of the filter for each 8-ounces you want the back to brew. We like to make 16-ounce batches, so that’s 4 heaping tablespoons of fine ground coffee. Carefully gather up the sides of the filter and pull them together to form a pouch. Give this top a good twist so the packet resembles an onion just pulled from the ground. Use the pre-cut string to tightly tie off the top of the pouch. When it’s time to make coffee, heat water to boiling, then remove from the heat for 30 seconds to a minute. 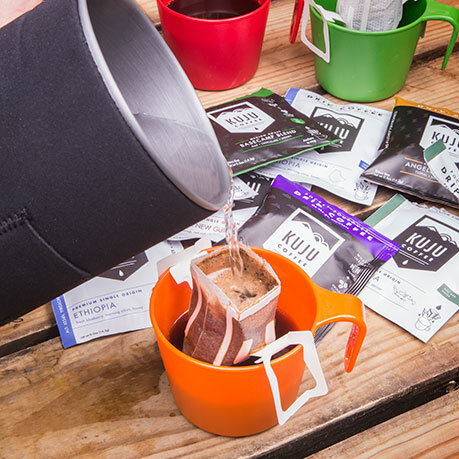 Pour into the cup and plop in a pre-tied bag. Wait about five minutes, jostling the cup occasionally. Remove the coffee bag and enjoy. The only method in which you’ll actually boil the coffee in the water for any length of time is percolating. That’s why the resulting coffee is stronger and called “bitter” by some compared to the other methods. The coffee is briefly boiled in the egg coffee method, but the time is short and part of the purpose of adding the egg is to eliminate bitterness. The optimal temperature at which to brew coffee by all the other methods is 200 F. Since water boils at 212 F at sea level, taking a kettle of boiling water off the heat for 30 seconds to a minute, brings the temp down to exactly the right point. However, remember that as you go up in elevation water begins boiling at lower temperatures. So if you’re in a high elevation mountain camp, continue heating your water well above the boiling point to get the water to 200 degrees for the “perfect” cup of coffee. The strength of coffee is determined by two factors – the amount of coffee grounds to which the water is exposed and the length of time which it is exposed. How strong and dark you like your coffee is a matter of personal taste, so the “perfect” cup of coffee is highly subjective. A good starting point for most brewing methods is 2 tablespoons of ground coffee per 6-8 ounces of water. Experimentation and lots of tasting are really the only way to develop the skills to brew the perfect cup. Consistency of the grind is important, too. The finer the grind the more surface area of the grounds is exposed to the water to make the coffee stronger and darker. However, if you use too fine a grind in some methods, coffee grounds could escape into the water. Few things are as “imperfect” as taking a swig of coffee and ending up with a mouth full of grounds! Yech! Basically, you can go with finer grinds for methods that use a paper filter or collect them like egg coffee. Coarser grounds work better in systems that use strainers or mechanical devices like percolating or French Pressing. 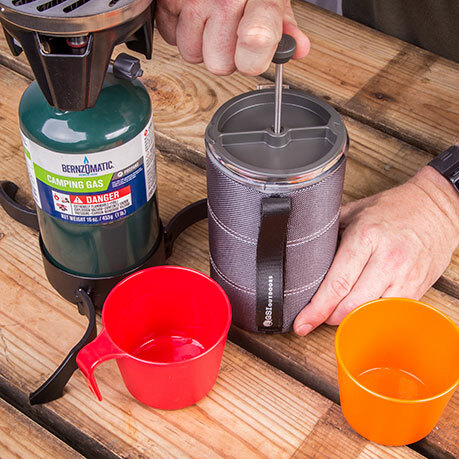 If you’re really a coffee snob, you’ll want fresh ground beans even when camping and several companies make battery-operated grinders that make this perfectly doable. 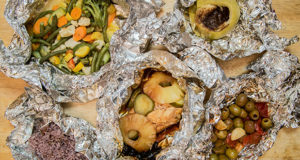 However, grinding your beans at home and bringing them to camp – or buying pre-ground coffee at the grocery store or campground convenience store is what most people do for camping. It will be just fine, and if you try egg coffee, it will be downright delicious! Again, this is totally subjective and entirely up to you. Buy and use whatever you like and whatever your budget will bear. However, if you want to try something special and truly authentic when it comes to brewing Cowboy Coffee, go online and splurge on a pound of Arbuckles’ Ariosa Coffee. They lay claim to being the “Coffee That Won The West.” Just after the Civil War the Arbuckle brothers came up with the idea of selling pre-roasted coffee beans in 1 –pound packages. Before then, the only way to get coffee was green which required roasting in a skillet over a fire or woodstove – which made things horribly inconsistent. Arbuckles’ Ariosa Blend became so popular in the Old West, most cowboys didn’t even know there was anything else.